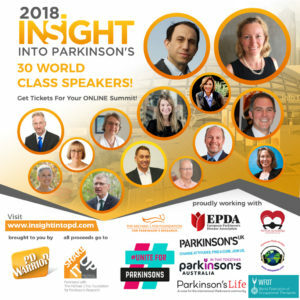 Sydney DBS Neurologist, Dr Paul Silberstein, will be one of the 30 world class speakers at the Insight into Parkinson’s 2018 Summit. The three day online global event commencing on World Parkinson’s Day (11 April 2018) is a world first which brings together 30 + world class experts; academics, specialists, clinicians and people living with Parkinson’s. Watch from the comfort of your own home or on your mobile phone which means no travel or accommodation expenses. 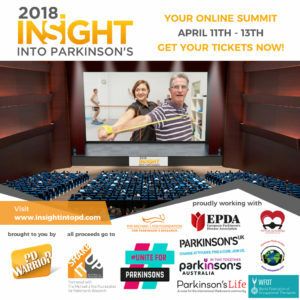 Hear from leaders in this space and connect with other people who are also trying to live their best life possible…because of and in spite of Parkinson’s. Register today for #InsightIntoPD at www.insightintopd.com/register and use discount code SUMMIT18A for 25% OFF.